GCI Group (GCI) announced this week the addition of Tamara Stefek, who joins the Consumer Lifestyle Practice as Director. 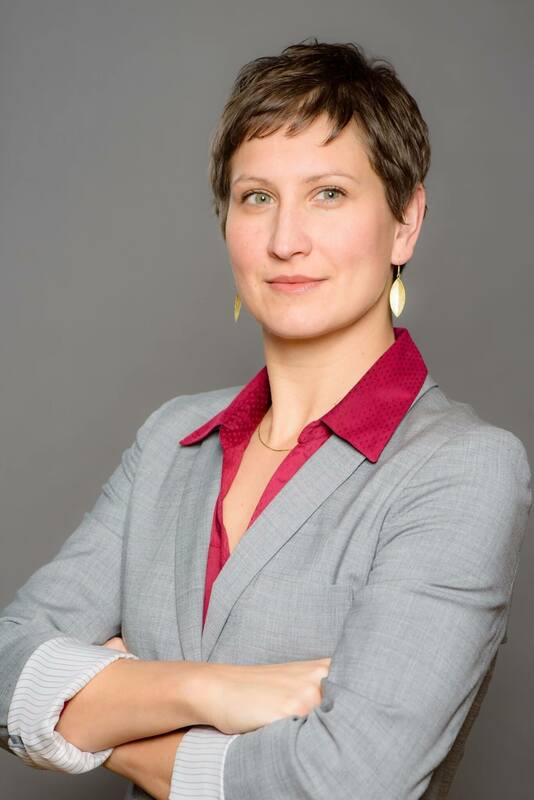 Tamara will be responsible for the development and implementation of strategic communications programs with an emphasis on experiential and integrated marketing. Previously, Tamara was Corporate Manager of Public Relations at Metropolitan Hotels. Tamara facilitated and executed media events and public relations for the high-profile announcement of the celebrity burger restaurant Wahlburgers and its Canadian market debut at Toronto’s SoHo Metropolitan Hotel.